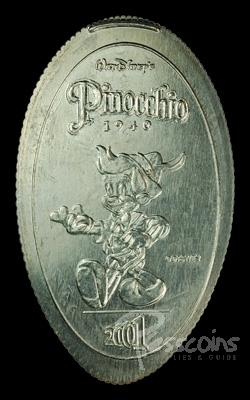 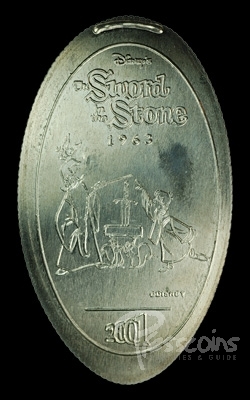 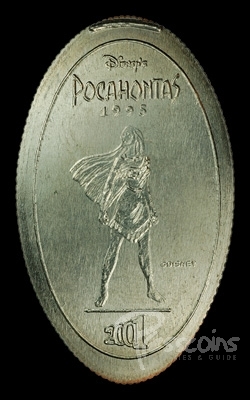 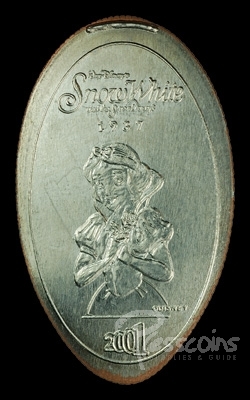 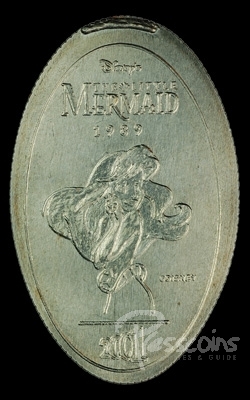 Disney’s Animated Film Celebration began at the beginning of 2001 and replaced the Millennium Celebration quarters. 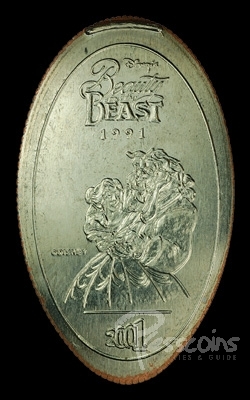 This series commemorated various Disney’s animated films. 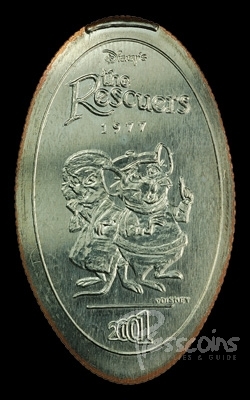 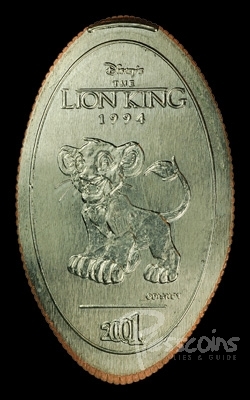 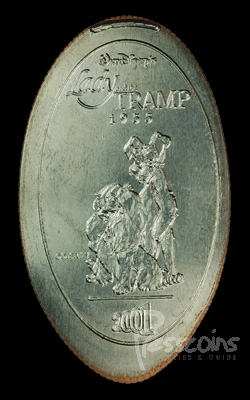 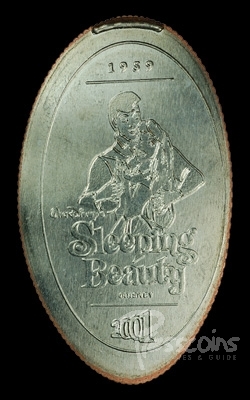 The quarters from this series had the animated film title, the year the film was released, a scene from the film along with the celebration year of 2001. 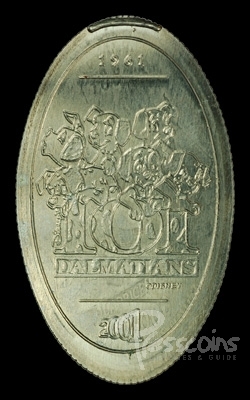 There were 21 coins for the Animated Film Celebration.